Last night, The Simpsons (550th episode) aired their Lego special that took over two years to make! And I loved the Lego special! The episode begins with Homer waking up in the Lego Universe, where everything is made out of Lego’s. Homer chases the dog to get Marge’s hand and it causes destruction, or bricks to break off. And in the Lego Universe, Maggie is bigger than the rest of the family, thanks to Duplo! At the school, the skunk sprays with Lego water pieces, and Bart causes the whole school to break apart, which was made out of Lego’s. Bart’s punishment is to rebuild the entire school, piece by piece. Homer goes to the comic shop to get the Perky Patty’s Princess Shop (a parody to the My Little Pony fans), and when Homer touches the box, it goes back to the real cartoon world, and we first see a connection of adults playing with their kids, more on that later. After some late night love between Homer and Marge, Homer sees the cartoon version of himself in the bathroom mirror. 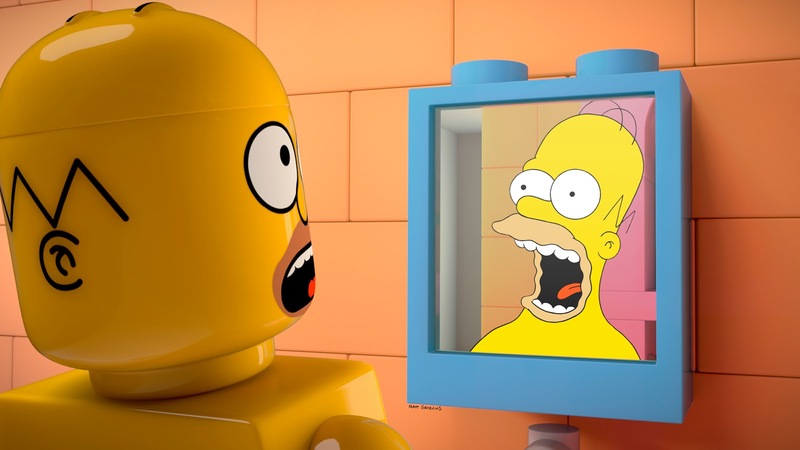 Lego Homer continues to see the cartoon version of himself in windows and other mirrors. Bart rebuilds the school to make it cool for the kids, and I loved seeing Groundskeeper Willie sleeping with Lego Z’s. At the church, we finally see the pastor saying their religion is not true. This is a Lego religion, not the religion we have in our world. After Homer touches the box again, we see Homer and Lisa playing Lego’s in the basement, and the comparison to the last part of The Lego Movie begins, I won’t spoil it, but the movie and The Simpsons Lego special almost talks about the same thing of adults spending more time playing with their kids. Lisa is with her friends and is invited to The Survival Games movie on Friday night, the same time as Brickfest, where Homer and Lisa was going to go together. Yep, sometimes kids and parents like to spend time apart, and it disturbs Homer. Because he thought he had a promise with Lisa to go to the Lego convention. At the convention, Homer is buried with lots of Lego pieces, and we go back to the Lego Universe, where Homer finds out he can stay in the Lego Universe forever, this makes Homer very happy and kicks his Lego head off! Homer realizes he does not like to live in a world where no pain and nothing bad happens. 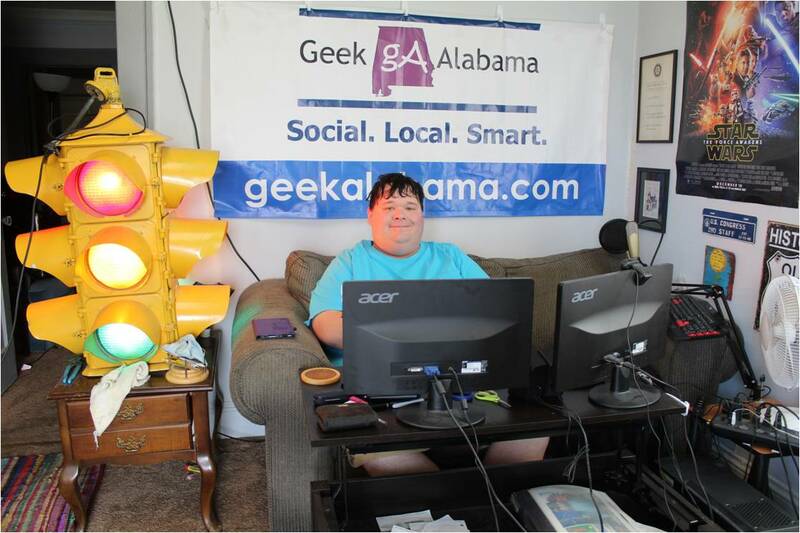 And comic book guy turns evil and builds a castle around his shop, to protect all of the playsets and Homer’s ticket back to the cartoon world. We then have a battle with a huge Robot made by Bart, pirates, and more! Bart’s robot falls apart, and destroys the castle. And cartoon homer kisses Lego Marge, which is very weird! At the end, Homer wakes up at the Lego convention, (Lego sets destroyed), and Lisa goes to see that movie, and we find out the universe is actually a huge Lego set in a box! I enjoyed the comparisons to The Lego Movie and The Simpsons Lego special in the terms of animation quality. 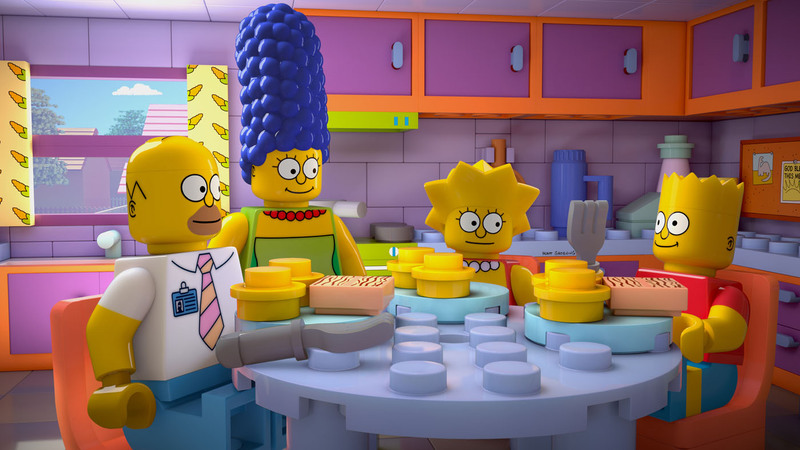 Everything in the Lego Simpsons universe is animated out of Lego’s, just like in the movie. 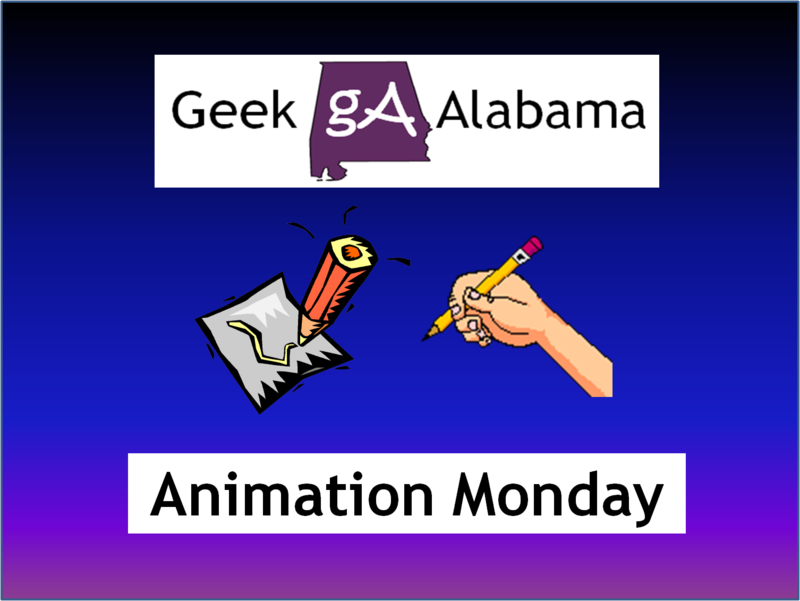 It took the animators and creators over two years to get the animation right, and they deserve a round of applause! I loved seeing the city of Springfield all made out of Lego’s. 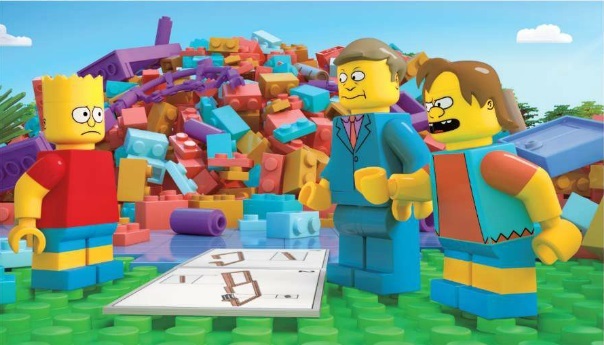 The Simpsons Lego special talks about the hard bond of parents and kids playing together, especially with Lego playsets. If you watched The Lego Movie, you know how the ending went, the Simpsons special does not go as deep as the movie does, but it does talk about the need for parents to spend more time with their kids. The special felted like it was a 30-minute commercial to sell those Simpsons Lego sets you can buy, but I thought the special was very good, and it is worth watching, especially if you loved The Lego Movie or like The Simpsons!